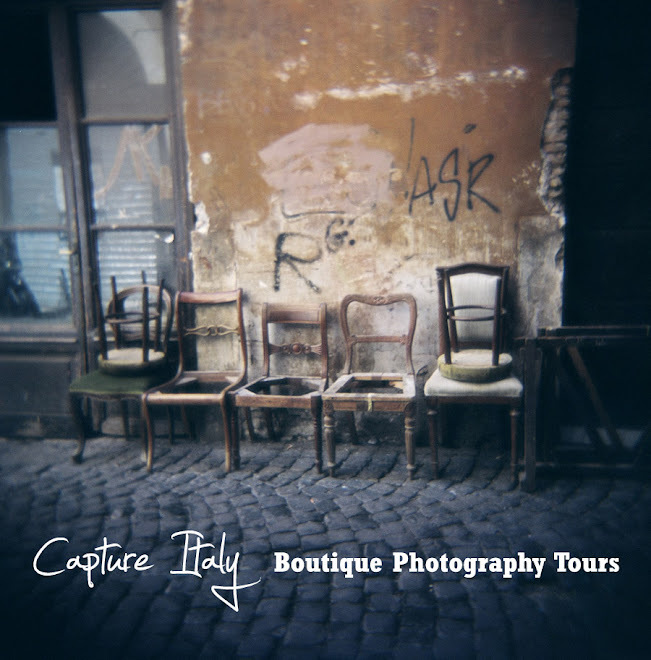 Last year Capture Italy was introduced to Danielle Lancaster from Bluedog Photography Workshops, Retreats and Tours. We caught up with Danielle again recently and she has kindly written a guest blog for us to share with you – see above. It’s about that essential photographic tool she never leaves home without! Danielle and her team run a wide range of workshops and tours. Like us, Danielle shares a philosophy of small group tours catering for all photographers whether they are enthusiastic beginners or experienced professionals. A special tour Bluedog holds each year is the Bluedog-Kingfisher Bay Resort Fraser Island Photography Tour. This fabulous Tour into a World Heritage listed wilderness area includes the lot and allows you to explore some of Danielle’s favourite haunts on the island – even the four wheel drive and driver are supplied so you get to concentrate solely on your photography! A few of the highlights of the tour include visiting ancient rainforests, sand blows, spectacular fresh-water lakes and seeing remarkable wildlife, the famous 75-Mile Beach, coloured sands, shipwrecks and a whale watching your to photograph the giants of the sea, the mighty Humpback whales, up close! We are delighted to announce that Capture Italy clients will receive a $100 AUD discount on the 2011 tour which will run from Friday 26th August to Monday 29th August! There are still limited spaces available at the time of writing and don’t forget to let them know you are from Capture Italy to get this great discount!